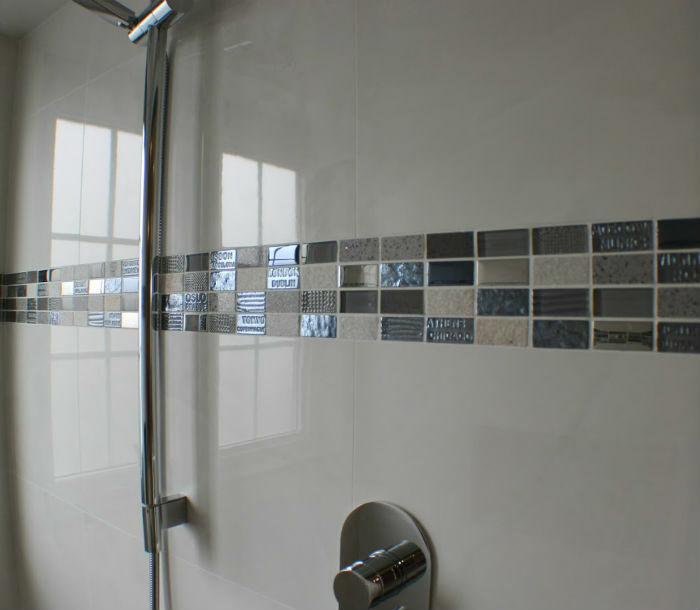 These unique tiles with major cities from across the globe that are engraved into the shower tiles for a recently completed bathroom reno really have a nice touch of class as the city names are arranged in a random pattern across the tiles. 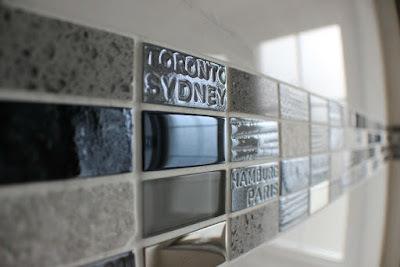 We love the fact that our very own Toronto is highlighted on a tiled shared with Sydney. Two great cities together on this amazing patterned tile.